Have you ever tried to go on a ski holiday with small kids or babies? If you have then you’ll know that you usually need to take everything with you. It can take a lot of time to research and plan childcare, family friendly restaurants and the best ski schools for you and your family. 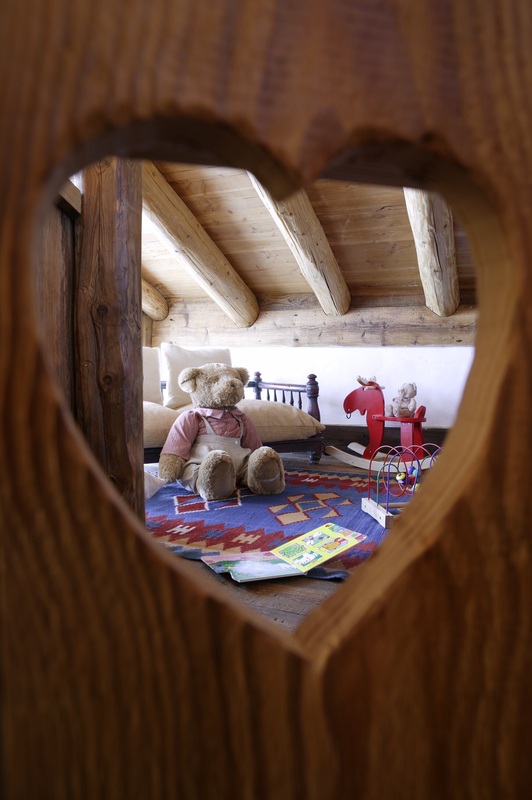 Le Chardon Val d’Isere have everything you need for a perfect, stress-free family ski holiday. 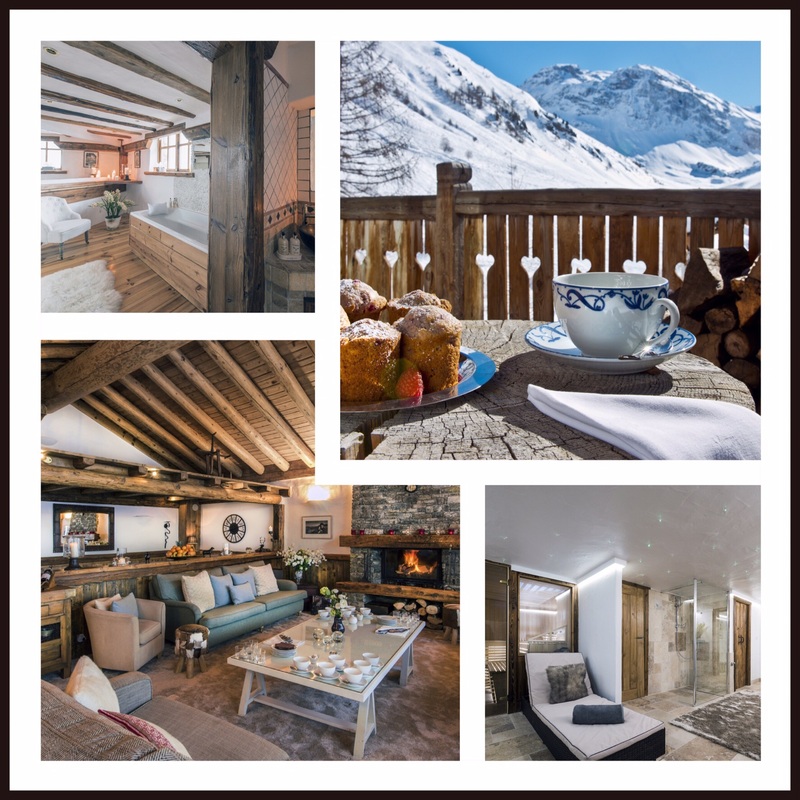 The 5 traditionally designed ski in / ski out luxury ski chalets located in Val d’Isere in the French Alps are easily accessible from Chambery, Geneva or Lyon airports. All major European cities also have trains going to Bourg St. Maurice, which is just 19 miles from beautiful Val d’Isere. The smallest chalet has 5 en-suite rooms and the largest has 10 rooms, so you can plan your holiday for small or big families. Each luxury ski chalet is individually and tastefully designed and equipped with everything you need for a relaxing holiday. They offer a 5* concierge service who can arrange highly qualified nannies for babies and toddlers so for a change, mummy can ski too and just pop back to the chalet for feedings. All the chalets have sledges, high chairs, cots, DVDs and games. 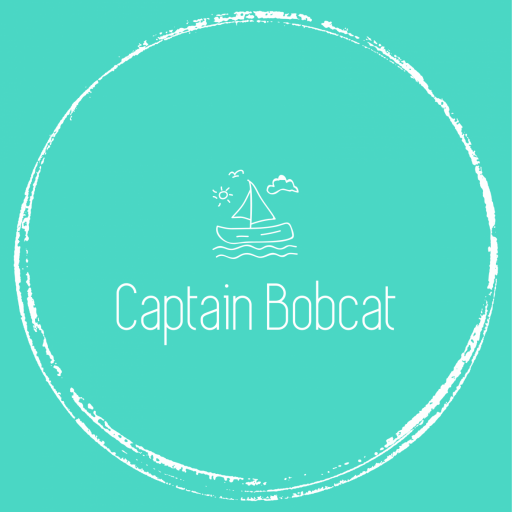 Private or group ski lessons and ski hire for the older children and family can be arranged with the option of boot fittings done in your own chalet. When you’re not on the slopes, there’s plenty of family fun activities such as husky rides, ice karting, ice skating or a visit to the Aquasportif Centre in the village is always a popular choice. All chalets are equipped with a sauna or outdoor hot tub and you can also book in a massage with Le Chardon’s very own wellness therapists. I think the best feature is the 5* dining with every meal prepared by your own chalet chef. Using the finest local produce, your chef will create a bespoke menu especially for you and your family. Each chalet also operates an open bar policy including fine wines, spirits, beers and soft drinks. So, you don’t have to worry about finding child friendly restaurants that will suit your children’s daily meal schedules. You don’t have to drive to get to a restaurant or waste your precious time with cooking. You don’t have to worry about the menu and whether picky toddlers will eat it or not. They can go to bed at the usual time and have breakfast in their pyjamas! Their concierge service will provide everything you may need from airport transfers including champagne picnics to ski hire. If you wanted a private flight to Geneva Airport and back – that’s not a problem either. The French Alps are also beautiful after the snow has melted and a popular destination for active families. The area provides wonderful mountain walking routes, mountain biking possibilities, hiking, trekking, via ferratas, rafting or even glacier skiing. 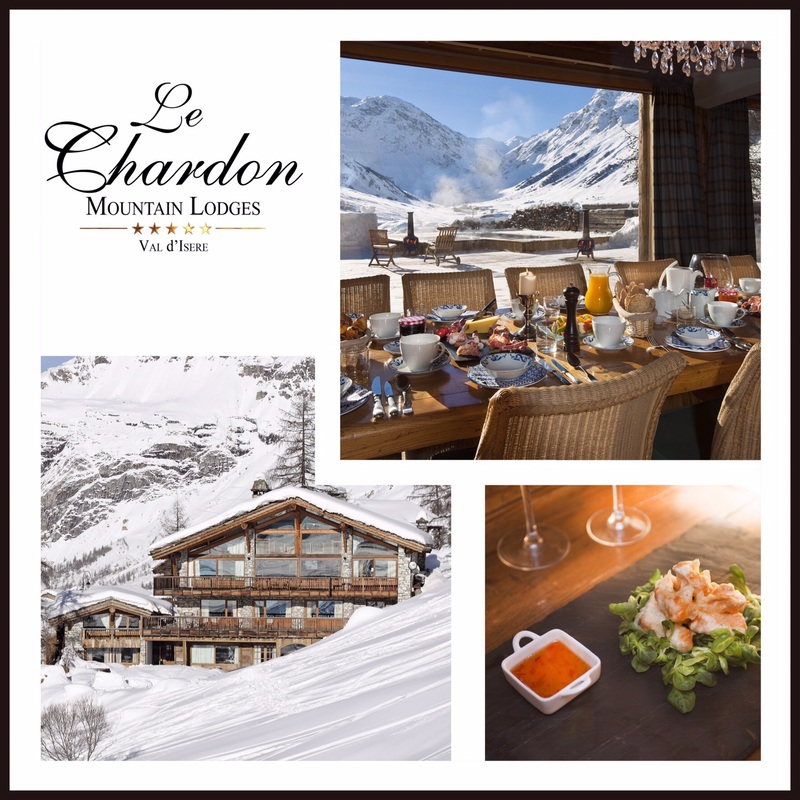 If you’d like to find out more about Le Chardon Mountain Lodges for your next luxury ski holiday then check their availability and prices. 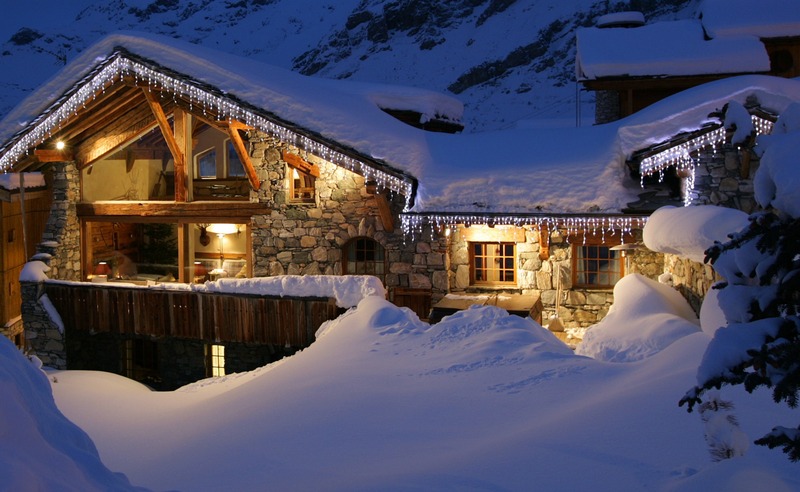 Most chalets are booked on a chalet basis, however shared chalets options are occasionally available.